Do, you want to start a new WordPress blog? Then, you are at a right place. 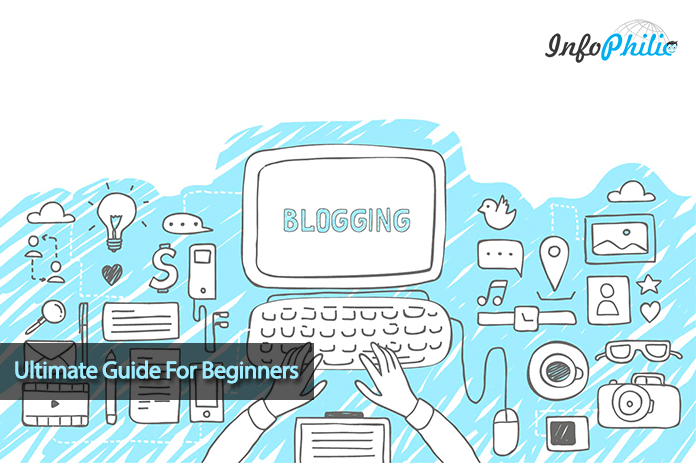 Here is our step by step guide for beginners to start WordPress blog. Want to start WordPress blog? Starting a blog doesn’t have to be complicated or expensive. It can be intimidating if you don’t have the required technological skills. But not to worry, you are not alone. Here, I’m providing the ultimate guide on how to start WordPress blog without any technical knowledge. Starting a new blog takes almost 30-35 minutes. In this tutorial, we will move step by step. First, at all, you need to choose the best blogging platform. 95% users more likely to use WordPress as it’s self-hosted, free, customizable and easily make money without any limitations. As it is self-hosted, you need to do the setup and host it yourself. Next, you need a domain name and web hosting platform. The domain name is nothing but the name of your website. It is the address where Internet users can use your website. You can buy a unique domain name for your blog or website. It’s extremely important that you choose the best domain name from the start. Because you will be stuck with that domain name for the rest of the blog’s life. So, choose the domain name that suggests the nature of your product or service. It is essential to choose good domain name because it evokes the idea of your blog in user’s mind. Choose an easy domain name. The name should be branded. The domain name should not be too close to your competitor’s domain names. Next, you need to buy a hosting account. Choosing web hosting is the major step in how your website is delivered to the customer. It is essential to choose good web hosting because your customer wants the ability to use every aspect of your website anytime of the day or night. Check all hosting features (such as some add-on domains allowed) based on your needs. Gratefully, Bluehost Host provider offers the best service. It offers affordable hosting service and a free domain name. While starting a new blog, it is essential to choose a right platform to build your website on. The platform is nothing but a foundation of your website that provides seamlessly additional functionality to integrate by means of an external application programming interface (API). In the CPanel of your hosting account, go to Website section. There will be a WordPress icon. If you choose BlueHost hosting provider, you will be redirected to BlueHost marketplace Quick Install screen for WordPress. Next, you will be asked for a domain name. Choose a domain name and click next. Now, enter your site name, username, and a password for your site. Check all the Checkboxes and click install. The WordPress will start Installing. There will be a notification in the top header bar once installation is done. Congratulations, Your WordPress Blog is ready to use. The Visual appearance of your site is necessary. Thus, you need a WordPress theme to control your site appearance. Customizing the look and feel of your blog is exciting and rewarding part of the journey of creating your WordPress site. Click on Appearance and go to Themes. Click Add New. 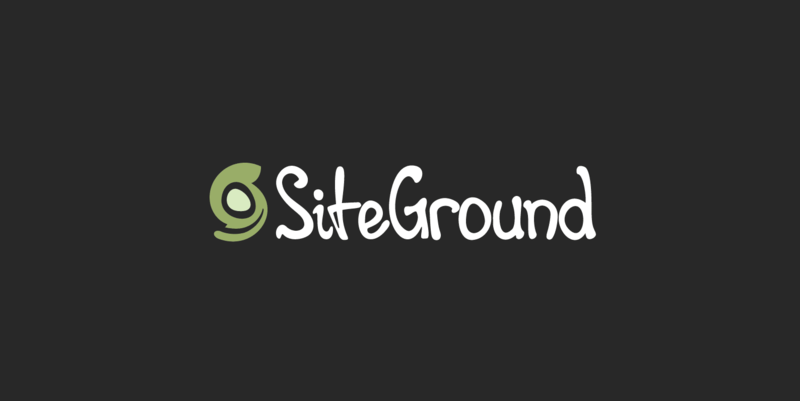 Now, select a theme from the official WordPress.org themes directory. If you are not on a budget, use the premium theme to get more out of your blog. Check out the Best Popular Themes For WordPress. You can customize it by clicking on the Customize link under the Appearance menu. Hence, you are all set to create your first blog post. To create a new post, click on the Posts and Go to Add New. You have entered in the editor. Here, when you have done with writing blog, you can preview it, save as draft or publish it as your requirement. WordPress has a variety of plugins to add more functionality to your blog. There are various plugins for each task you may need as your requirement. Check our list of essential WordPress plugins for beginners. Hence, you are all set now. If you have any question and did not find the answer on the web, simply comment below. I would love helping you to get started with WordPress.